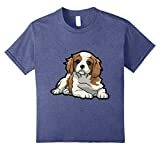 Thinking of Cavalier King Charles Spaniel Names can be challenging. Sometimes, you just need a little inspiration. So to help, we’ve compiled 101 amazing Cavalier King Charles Dog Names, in the hope that you can find the perfect name for your pooch. So far we’ve given you 50 Male and 50 Female Cavalier King Charles Spaniel Names. 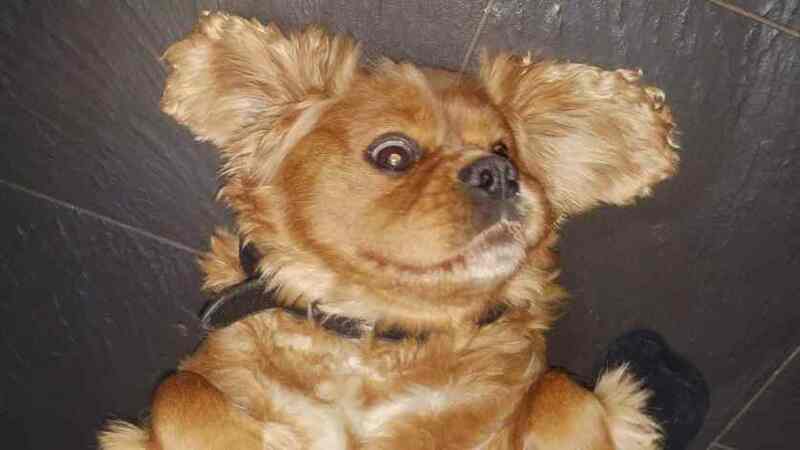 We think the best name for a Cavalier King Charles Spaniel is Toffee. But we are a little biased as that is the name of our Dog, Toffee “The Spaniel King”. What Did you Think of Our King Charles Cavalier Spaniel Names? Hopefully you found our list of King Charles Spaniel Names useful. Do you think we missed a great name? 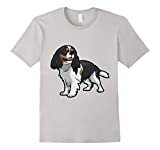 What did you call your Cavalier King Charles Spaniel? We named our Cavalier ‘Cromwell’. Think about it!